Chelsea will be up against familiar opponents Barcelona in the knockout stages of the Champions League, and it has got one Blues’ player very excited, especially with the prospect of facing the legendary Lionel Messi. 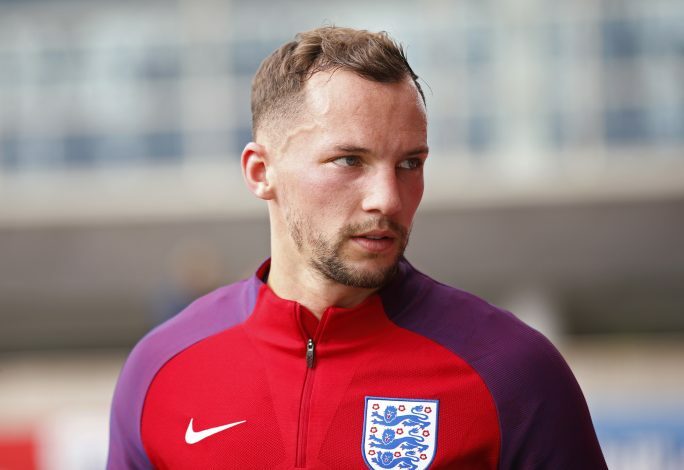 Former Leicester City midfielder Danny Drinkwater cannot wait to play against the European and Spanish heavyweights and especially Messi in the historic Nou Camp. The English international joined Chelsea from the Foxes on the summer transfer deadline day in 2017. Although he has played against Messi & Co. in a pre-season friendly, the prospect of playing a Champions League tie is a dream affair. He was quick to point out the astounding qualities of the Argentine, and that he is on a different level. “You can’t read what he’s doing. He’s rapid with the ball, and his change in directions are almost non-existent. I’ve never played against someone like…I’ve played against people who can change direction quick but he’s just on another level,” said the midfielder. 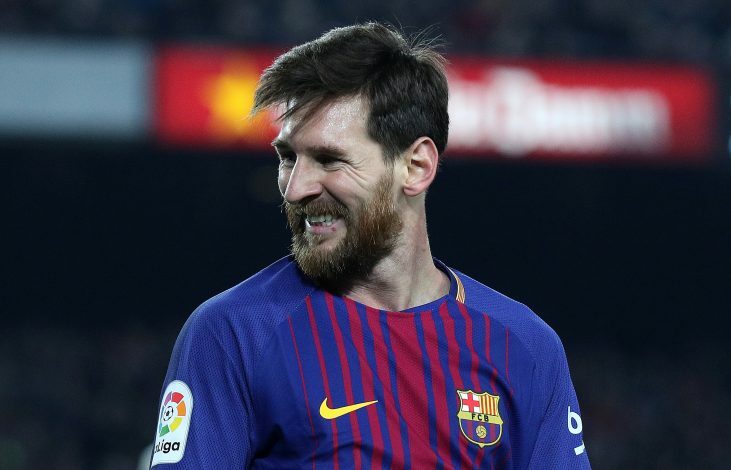 Messi has been in top form this term for Barcelona, as they maintain their unbeaten record in La Liga and are on the verge of sealing the honour. Chelsea, meanwhile, are fourth in the Premier League, and have the chance to go a position above when they take on Watford on Monday late night football.